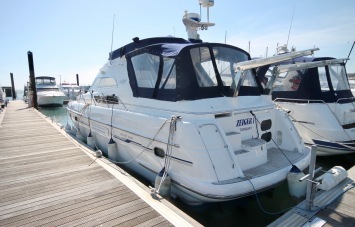 We are pleased to offer this Sealine 450 ready for the 2018 season. 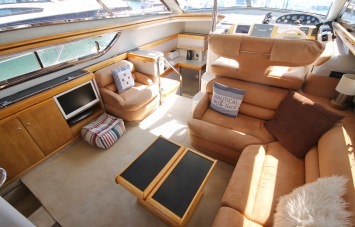 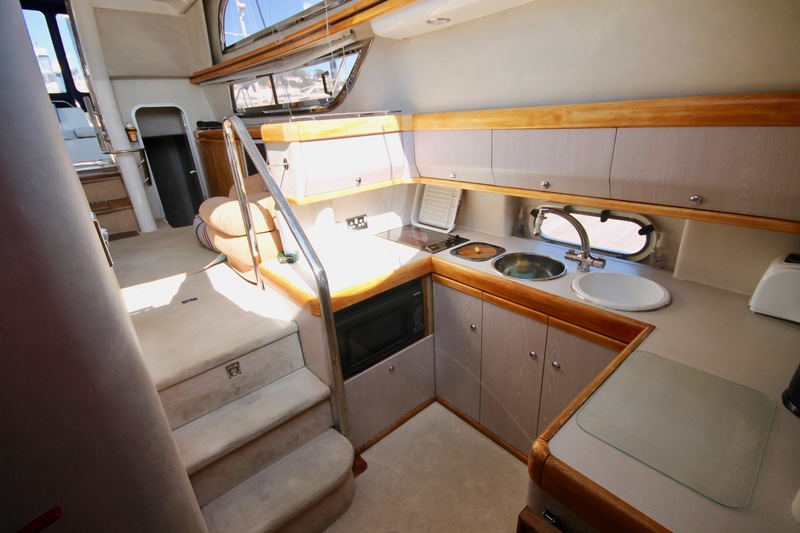 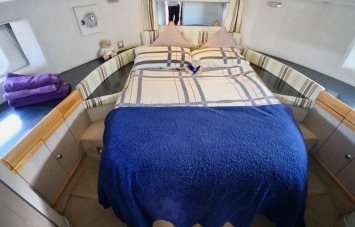 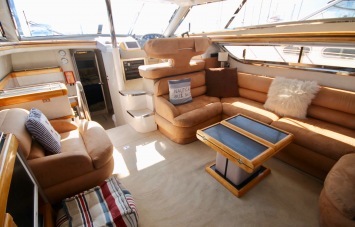 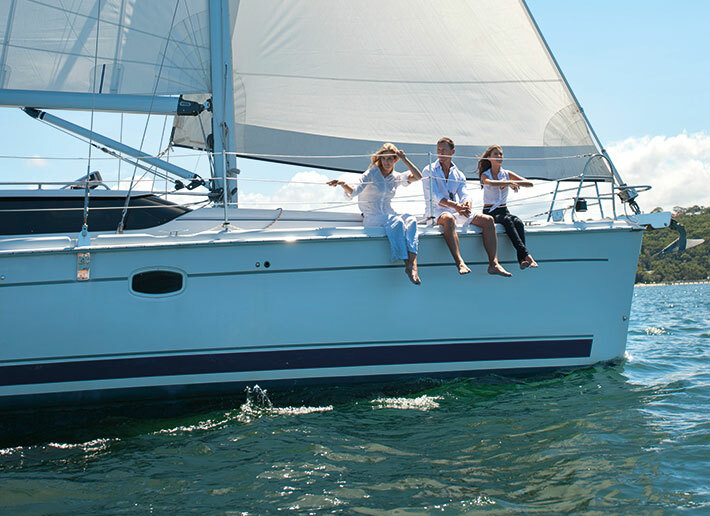 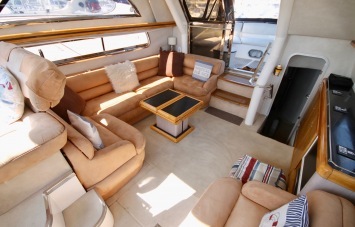 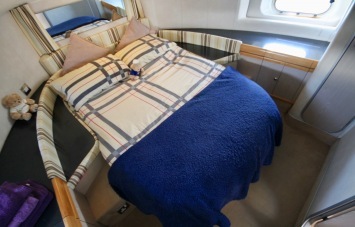 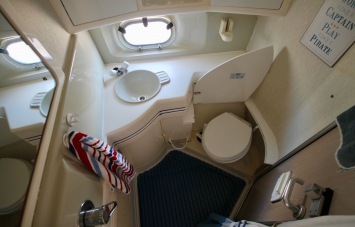 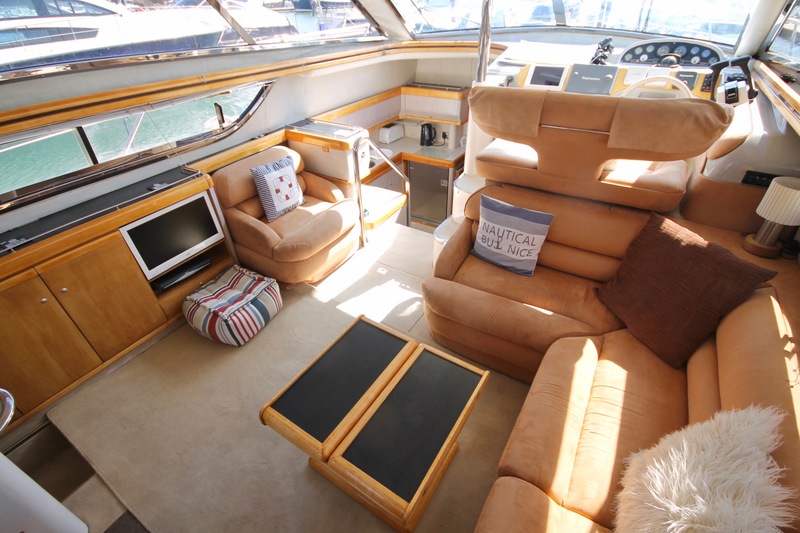 This particular model features 3 cabins, 2 of which are en-suite. 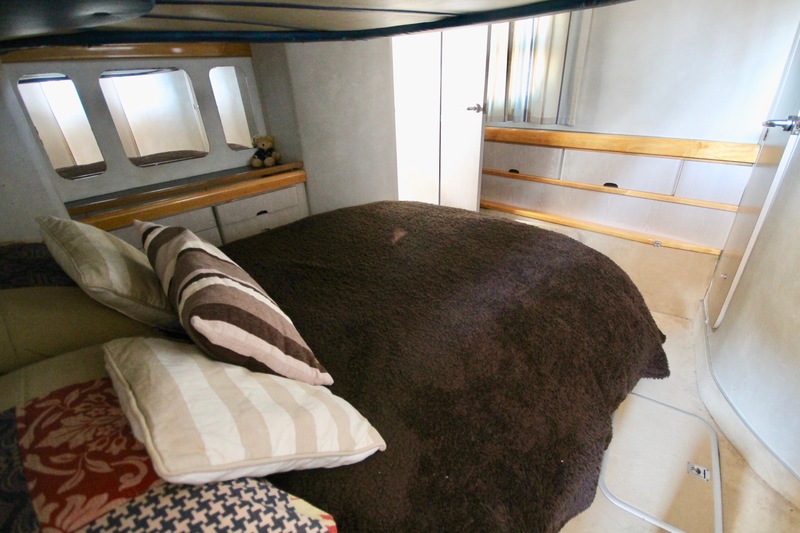 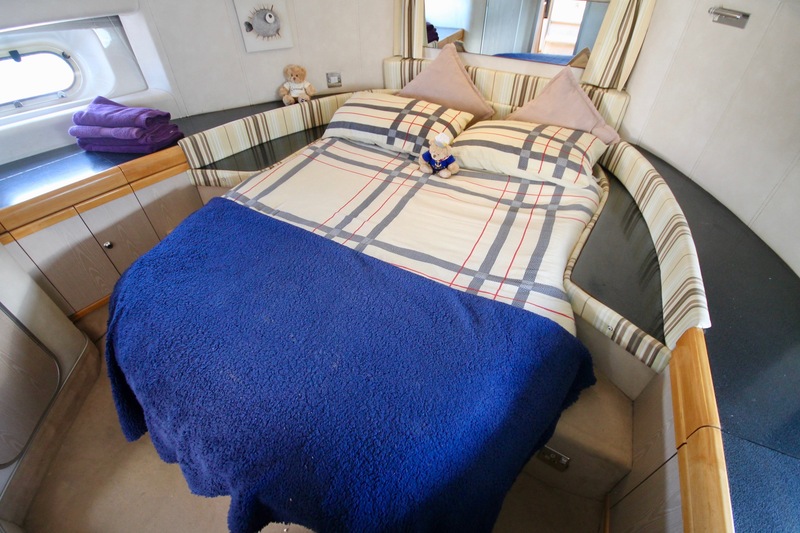 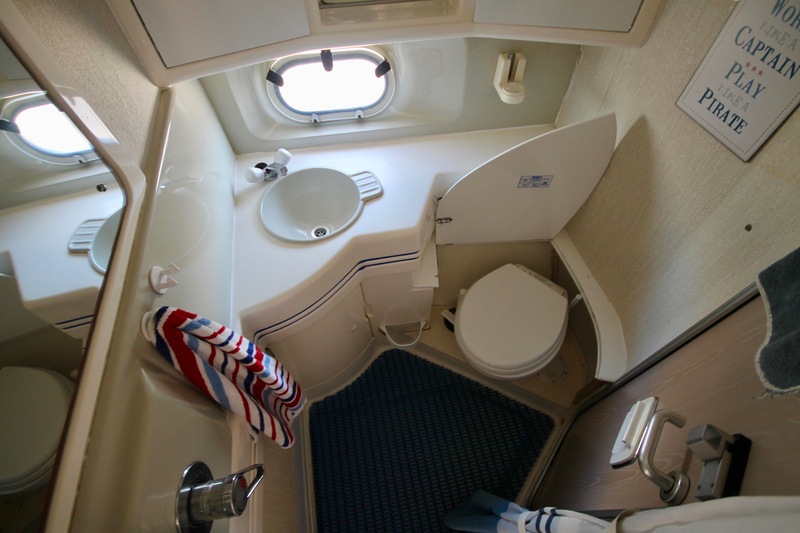 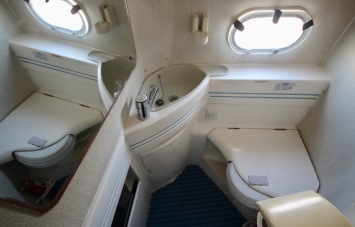 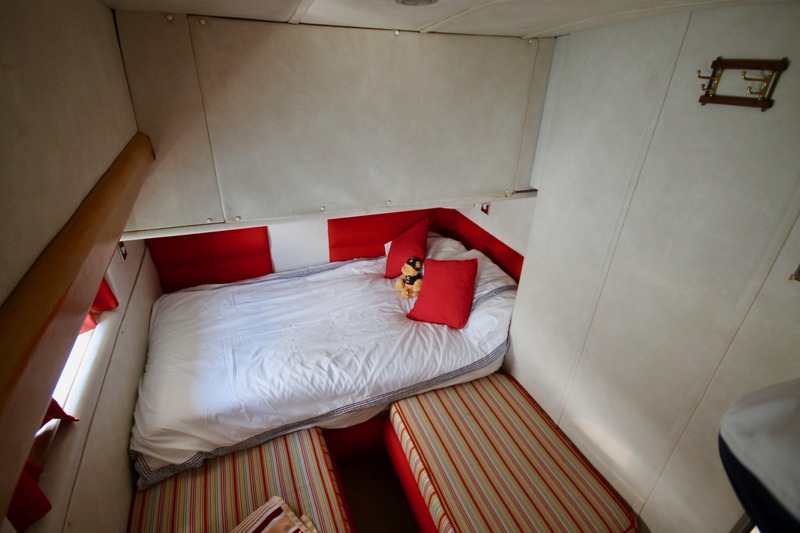 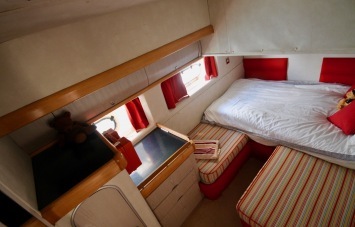 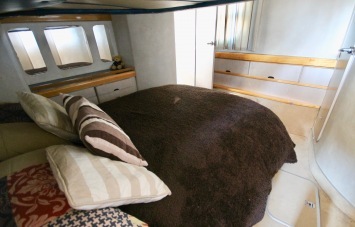 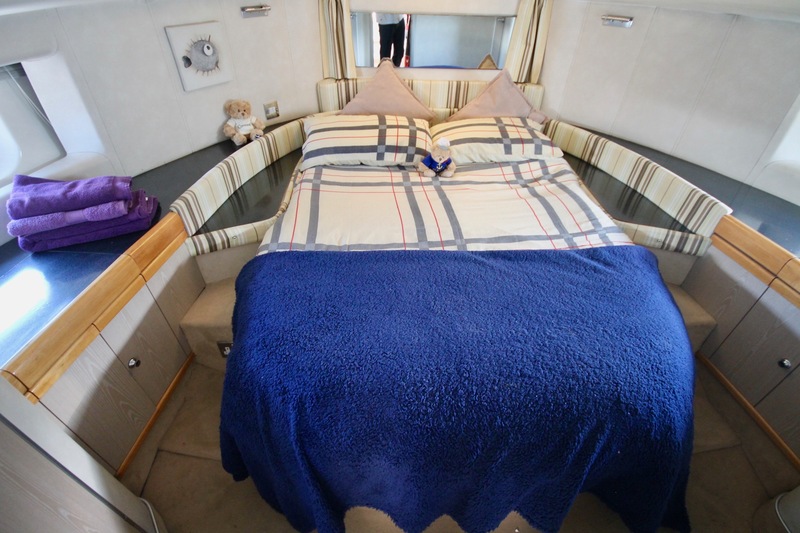 The owners cabin benefits from both en-suite heads and a separate shower compartment. 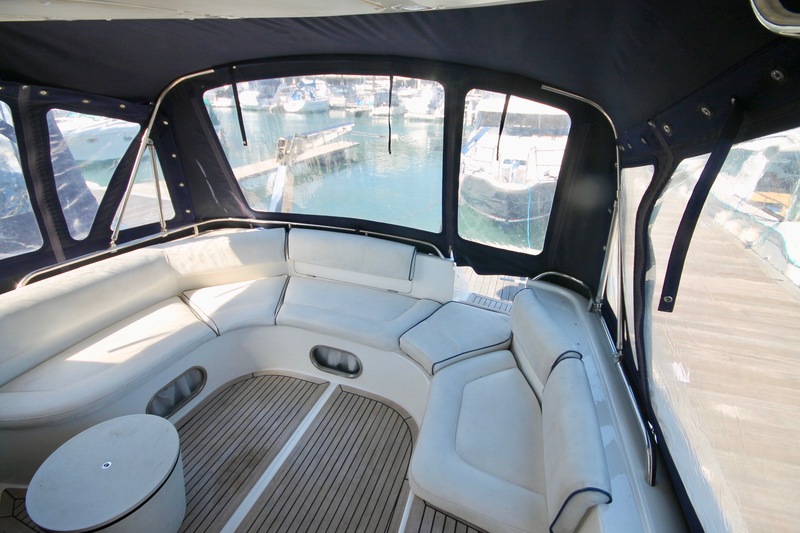 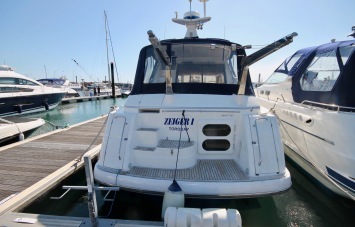 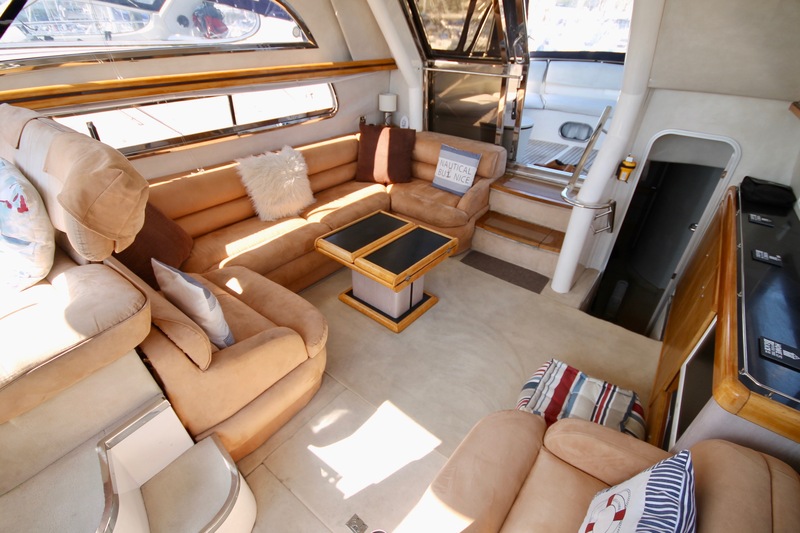 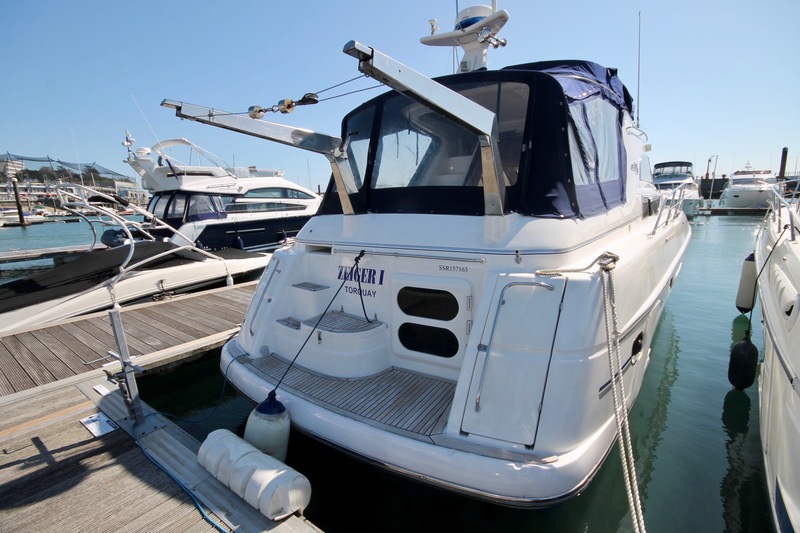 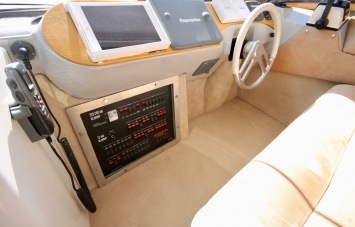 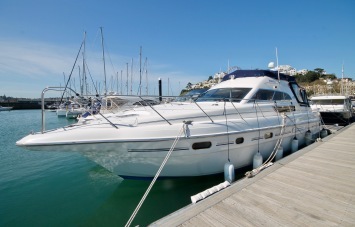 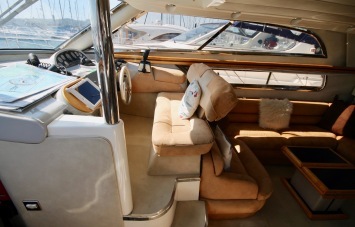 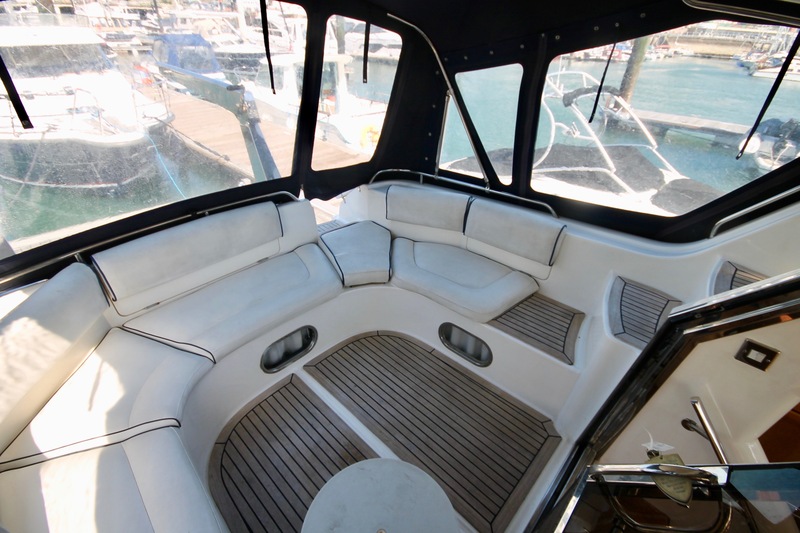 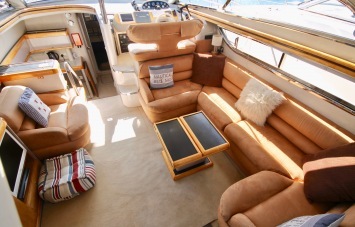 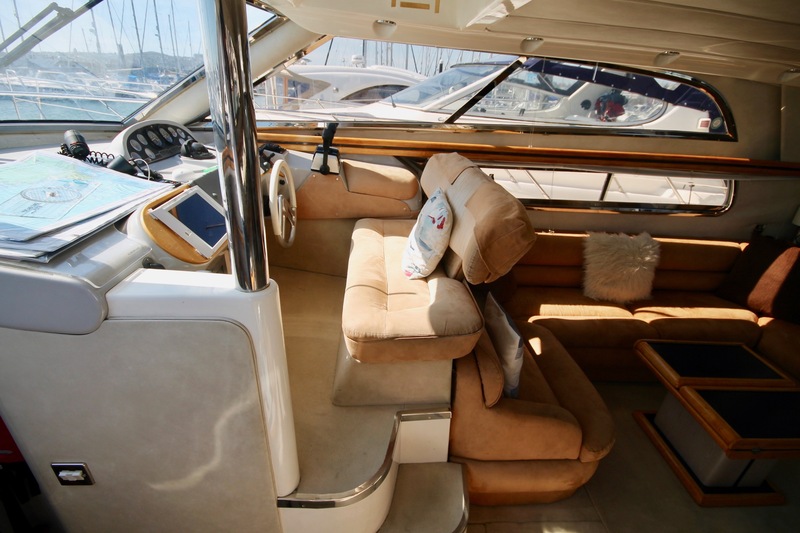 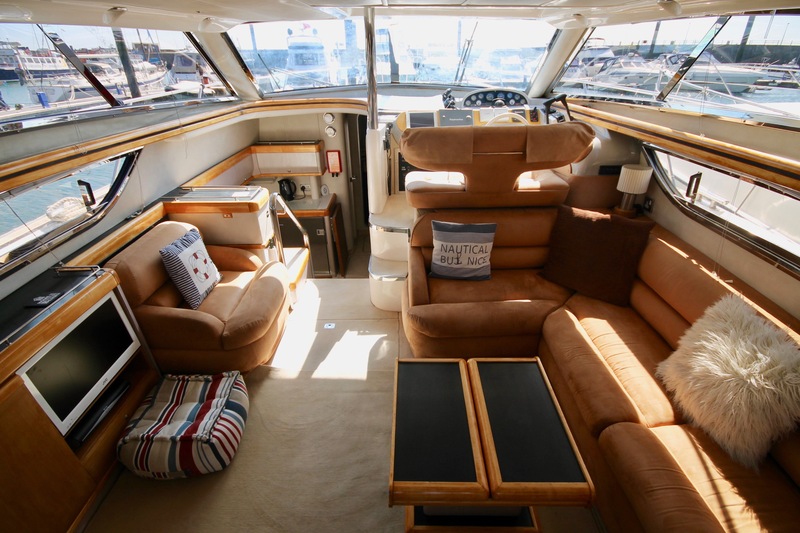 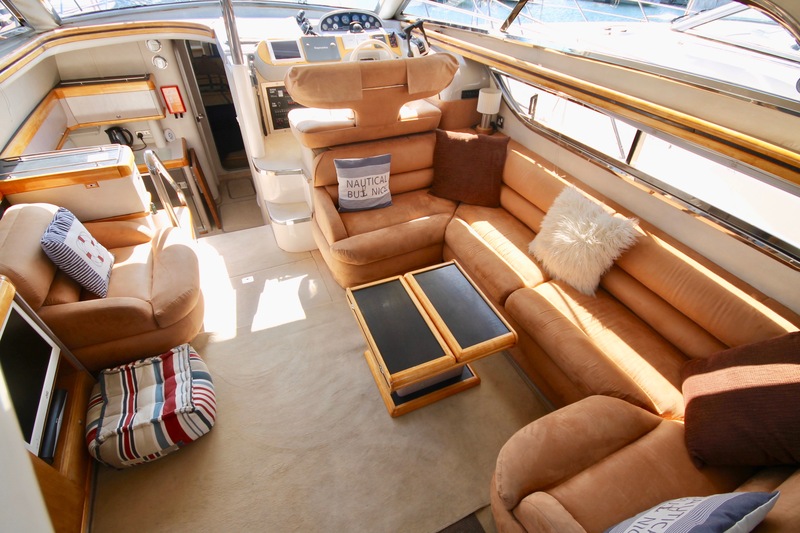 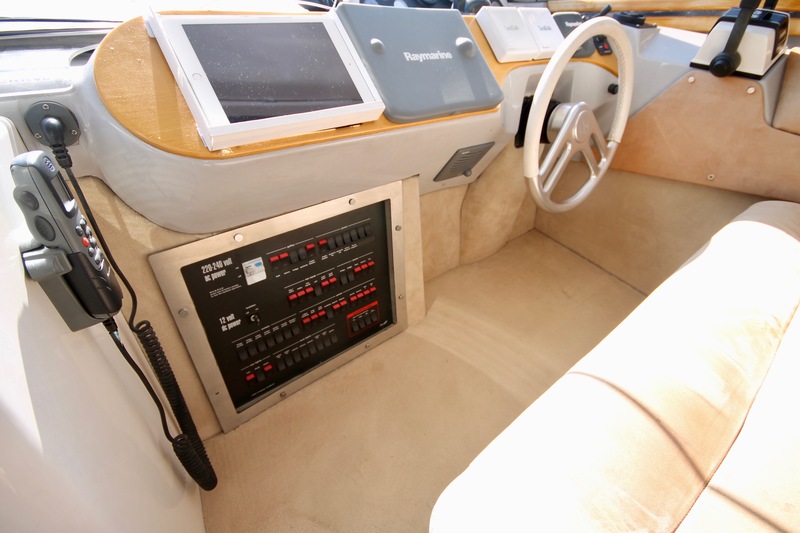 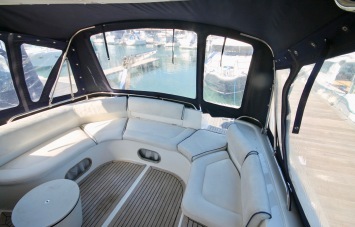 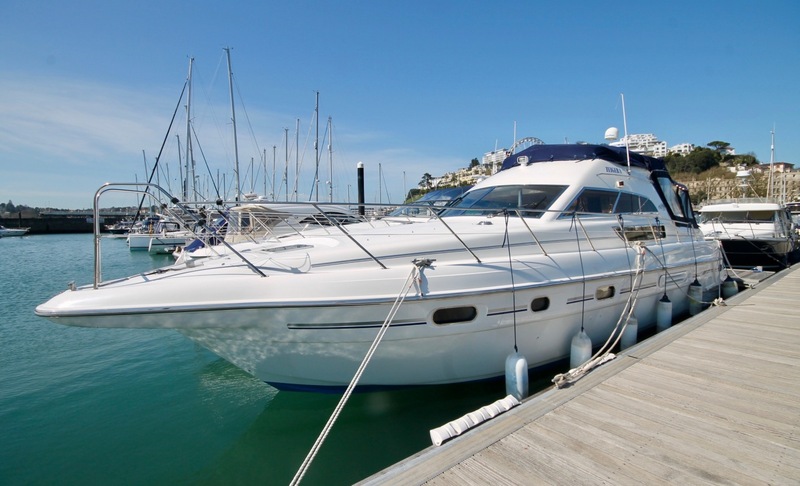 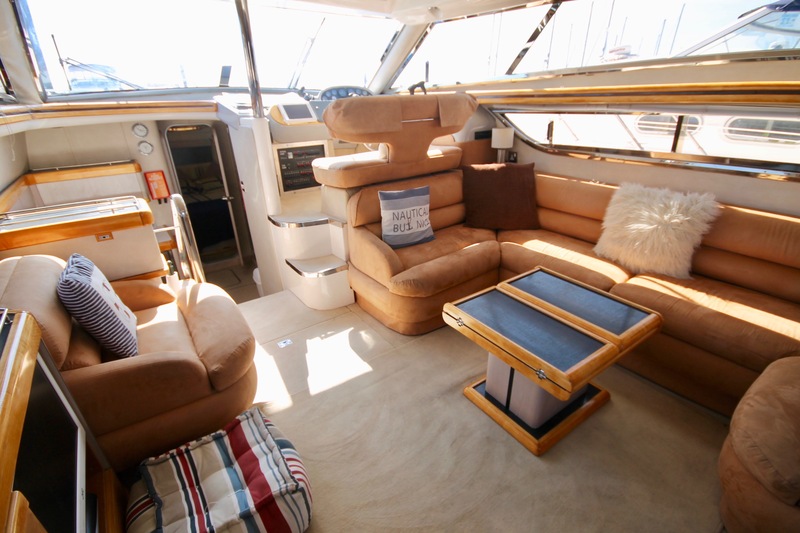 Complete with recent cockpit covers & flybridge cover, davits and tender ‘Zeiger 1’ is now ready for her new owner. 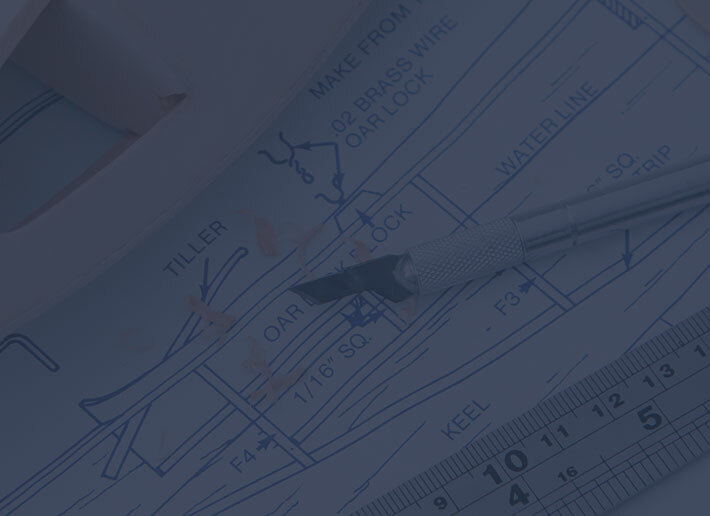 Please see the inventory for a list of recent and comprehensive upgrades.